A mortgage offset account is a bank account that is linked to your home loan. By linking a savings or transaction account to your loan, you can save money in interest. Every day, the balance in your nominated account is “offset” against your loan balance. This means the lender pretends those extra savings have been paid towards your loan. The overall result is that your lender charges you less in interest because they are not charging you interest on the actual, full remaining balance of your home loan. Offset accounts can be linked to either a fixed or variable rate loan. Depending on your lender, your home loan may specify that the offset applies for a fixed term, e.g. 100 per cent offset against a one year fixed rate loan. 100 per cent offset accounts – The full balance of the nominated account is applied against your loan balance to reduce the amount of interest payable. Partial offset accounts – The interest generated by the offset account is applied against your loan balance to reduce the amount of interest payable. Typically, this isn’t as effective as the 100 per cent offset account. If you have a fairly large sum of money sitting in your offset account, you’re able to cut years off your home loan and pay much less in interest. You don’t need too much in there either; every cent in the offset account is doing a part in reducing the interest on your loan. If you bought a $300,000 property and paid $100,000 off the home loan, you would be paying interest on the remaining $200,000. By having $50,000 in an offset account linked to the loan, you would only pay interest on $150,000 of the remaining balance. An offset account is easy to set up, easy to manage and offers great flexibility. Many lenders offer a 100 per cent offset account as a feature with standard variable home loans. 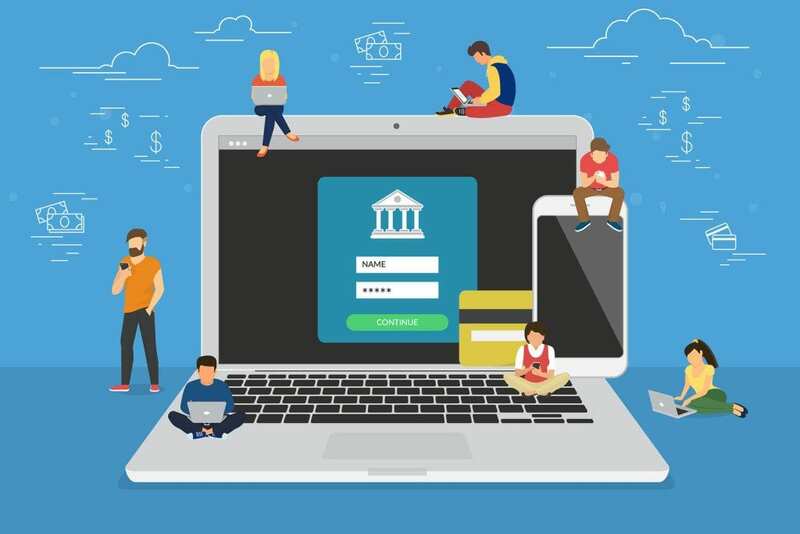 A typical offset account is essentially an everyday transaction account, meaning that unlike a line of credit or redraw facility, it’s very easy to deposit and withdraw your funds. You can have your income paid into the offset account, meaning you save money on your monthly interest payments as you get paid. If you need to access your finances for an emergency or to pay for unexpected costs, you can readily withdraw it. If your financial situation changes or interest rates rise, an offset account is one way to combat massive jumps in monthly repayments. Offset accounts are a great tool for most homeowners. Regardless of how much you hold in them, you will save money and cut time off your mortgage. Interest is calculated daily, so whether you save regularly or live from pay check to pay check, you will benefit from the offset effect. Our friendly team of mortgage brokers at Kaboodle Finance can help you find the right home loan from a choice of hundreds of lenders. Get in touch today for practical advice and assistance with home loans.